Before things get too crazy with the YA Buccaneers Spring Writing Bootcamp (hi! super excited that so many Rechargers are keeping up the momentum with the Bootcamp, too! ), we thought we should announce the winners of the chapter and query critiques from February! 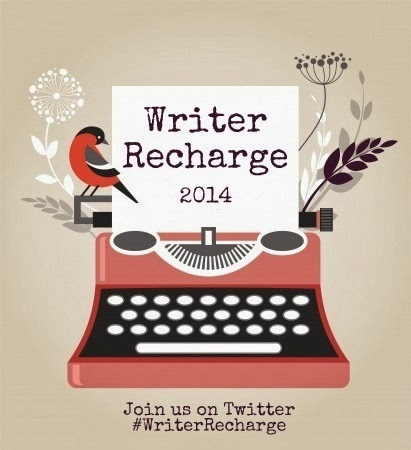 We had a total of 45 people participate in #WriterRecharge - thank you all! Congratulations! We'll be in touch with all the details. Thank you! So glad you hosted #WriterRecharge, it really got me going with my 2014 writing goals!